Despite the fact that the export of textiles, fisheries, banking and other financial services are the integral parts of Macau GDP, gambling industry is the locomotive of economy. Gambling business makes up about 40% of the GDP of Macao, and brings the government to 70% of its revenues (not to mention tourism industry, tightly interconnected with games of chance sector). Gambling was legalized in 1847 with the purpose of generating income, as the government has suffered losses in competition with neighboring Hong Kong. The year of 1937 was marked by granting monopoly on gambling to Tai Heng. However, the excessive conservatism of Tai Heng, holding the full potential in its hands, predefined the exchange in the powers that be. 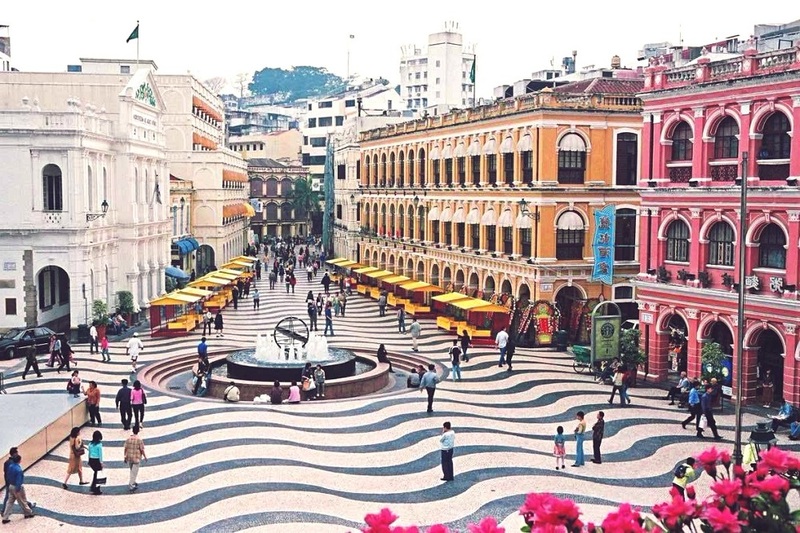 Thus the government passed a monopoly to Sociedade de Turismo Diversoes de Macau after 25 years of Tai Heng reign. The new institution represented a syndicate created by business leaders of Hong Kong and Macau. Under the leadership of STDM, gambling industry began to develop quite rapidly: a range of Western games has been introduced, a water passenger line connecting Hong Kong and Macau was laid, the area started attracting millions of gambling fans from Hong Kong annually. STDM license expired in 2001, and since then the region experienced a second birth. In 2002 the era of monopoly reached its dawn. Macau authorities issued licenses to three enterprises, and expanded the list to 6 with time. The region attracted the companies involved in Las Vegas, Australian and Hong Kong markets. In 2007 Macau presented the world’s biggest casino. It’s not a secret that Macau casino revenues have already exceeded those of Las Vegas, the region its position of the largest gaming centers on the planet. By the way, Oriental Las Vegas is the nickname of Macau. Fun activities governed by the laws of Macau are controlled by a special body – the Office for Games Inspections and Control. 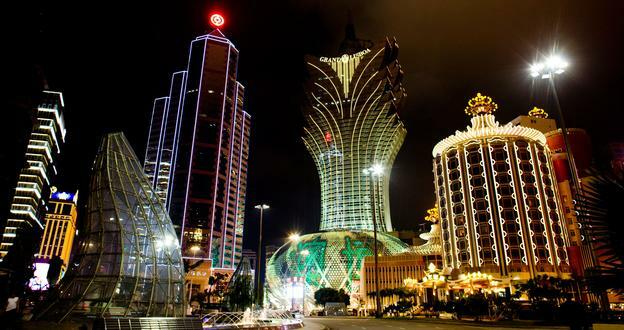 Macau houses 33 casinos, while 23 of them are located in the Macau Peninsula, another 10 at Taipa Island. Apart from myriads gaming houses, Macau also offers racetracks, greyhounds and numerous online casino websites. The race competitions are organised on Tuesdays and weekdays (the facilities can be found on Taipa Island and can accommodate up to 18,000 players, entry is open to persons who have reached 18 years of age. Bets are accepted in Makaosskih Pataca and Hong Kong dollars. The employment market is dominated by Jockey Club with more than of 1,500 people in staff. Located on the Macau Peninsula dog races stadium holds the events during the business week as well as weekdays(16 races each evening). Gambling is oftentimes considered to have a disastrous impact on society. The most crucial issue encountered by the former Portuguese colonial government was nothing but a dramatically high crime rate. Chinese triads had so much influence that local residents asked them for help, not the police. With the handover of the province to China initiated in 1999, the state of affairs has improved, but the crime is far from being eradicated. Another problem is the over-dependence on the welfare from other regions, especially from Hong Kong. To escape the drudgery of picking up the right gambling services provider, visit the website of online casino NBSO, one of the larges gambling review portals updated on a permanent basis since 2011.